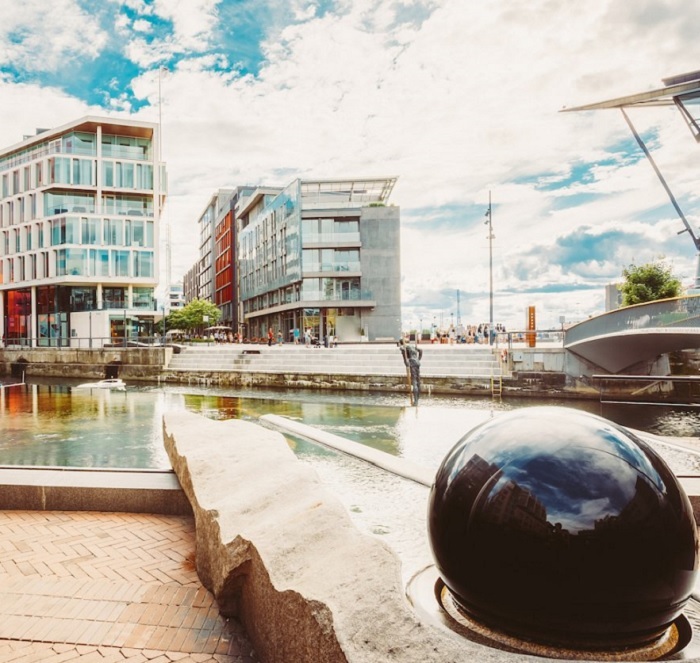 Oslo is a beautiful and serene city full of vibrant colors. This city has the highest happiness rating in the world. Although houses are not cheap here, the job employment rate and salaries are high, keeping its citizens happy.